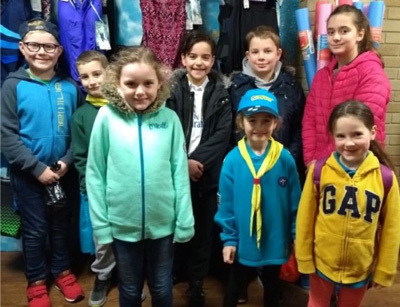 Five beavers and cubs took part in the Cardiff & Vale of Glamorgan scout swimming gala in February. they all took part in this big event for the first time, overcame their nerves and swam brilliantly. Four of the team are through to the finals in March!